Eyelash extensions are undoubtedly, a popular cosmetic phenomenon to enhance the beauty and charm of your appearance notches higher. The process requires frequent visits to the salon or extensions studio for a re-touch and makeup. 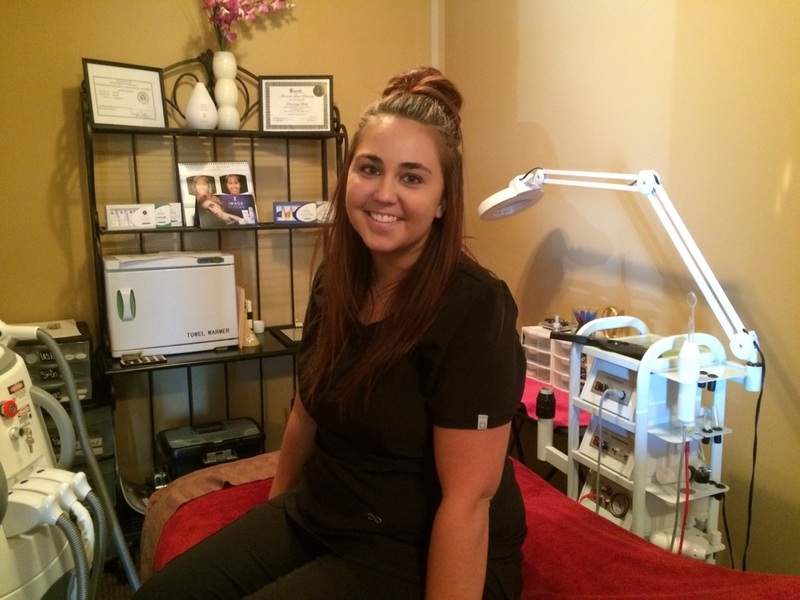 The popularity has paved the way for many DIY lash extensions being launched in the market. While there is nothing wrong in using them; it is still a better option to let a professional lash artist do the job. Here’s why. Lash artists not only have super-quality and the latest tools to do the job but they also have the right skill to execute a flawless job. They are not only trained on it but have plenty of experiences as they do the same job day-in and day-out. The job requires precise placement. If not done right, they can look cumbersome and irritating. Eyelash extensions are not only about using the right technique but also about adhesives and removers. Not only do you need to choose the right eyelashes and adhesive but they must also be bonded properly to the eyelash. The extensions are bonded to natural lashes. Using the right amount of adhesive and applying it correctly ensures that not only is the look extremely clean and sleek but you can do just about any activity under the sun. Proper bonding of eyelash extensions is the key to them being resistant to sunlight, sweat, tears and even water. 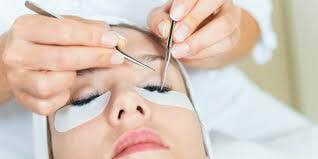 A very important aspect for eyelash extensions is the safety aspect. Professionals work in a sterile environment to ensure that no contamination reaches your eyes and they do not get harmed in any way. It is not possible to achieve this when you try to do it by yourself. It is indeed more comfortable and convenient to let an expert lash artist do the job for you. It is a much better option to relax on a bed with eyes closed and let the artist do the job instead of standing in front of the mirror and struggle to do the job yourself.